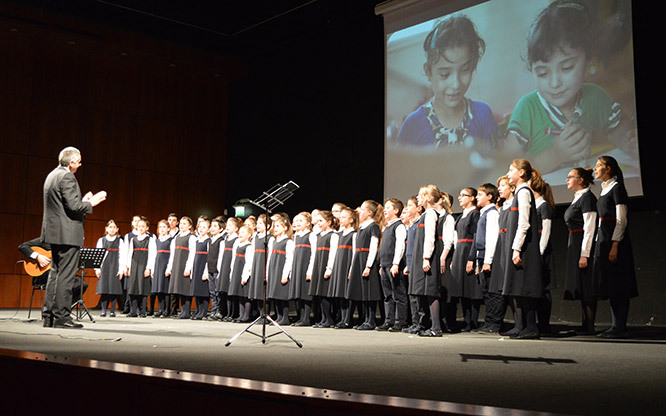 The opening of the Stories of Children exhibition shall be celebrated with the extraordinary concert of the youth choir A.LI.VE. Accademia Lirica di Verona. 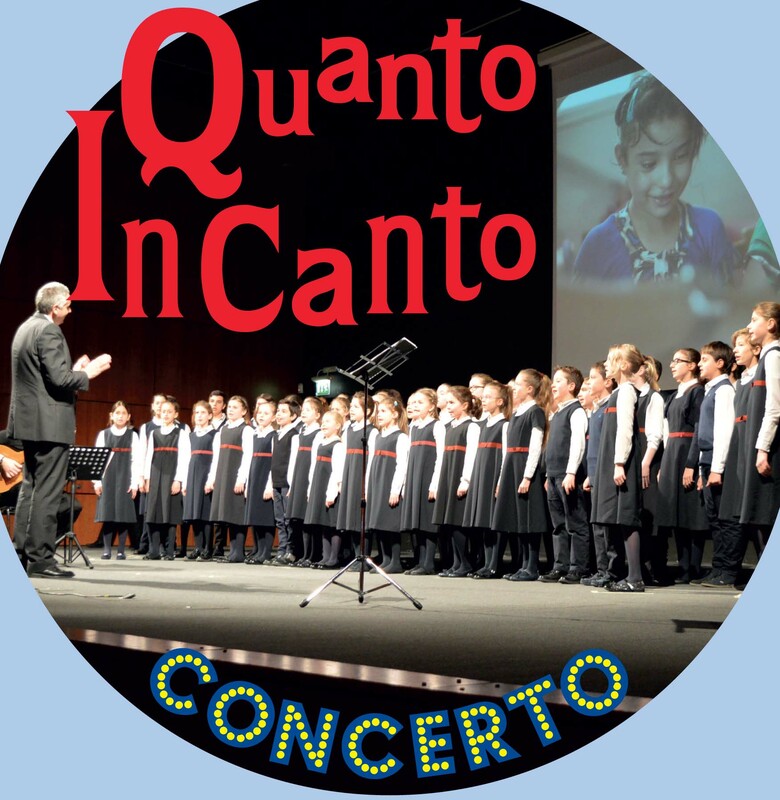 An orchestra, soloists and choir conducted by the Maestro Paolo Facincani will kick off the exhibition, set to run until 15th April 2018 at the Children’s Provincial Institute of Santa Maria della Pietà. At the heart of the exhibition are the stories of 12 children hailing from the creative genius of Letizia Galli in 210 illustrations. The exhibition shares the stories of Agata Smeralda, Igor and Abdou, along with those of famous artists such as Michelangelo and Leonardo, and many other children who, staring out from difficult situations, have managed to shine light on their talents and cultivate their own desires. The A.LI.VE. choir will play the song dedicated to the exhibition and its character, little Agata Smeralda, the first child left in 1444 at the Spedale degli Innocenti. The song was written by the artist Letizia Galli and set to music by the Maestro Vittorio Cosma. There will also be a tribute to Vivaldi and interpretations of famous songs by The Beatles, Fiorella Mannoia, Ron and Pink Floyd, accompanied by many other surprises! The song dedicated to the exhibition and its character, little Agata Smeralda who, in 1445, became the first child to have ever been left at the Spedale degli Innocenti. A positive track that presents a somewhat eccentric family of musicians. A song that speaks of abandonment with a marvellous melody that Linda will perform almost theatrically with the choir. A melancholy song, like a lullaby that talks about violence against children and the need to protect them. A beautiful song that tells the deeply sad story of a dreamy girl and her loneliness. A song that everyone knows, by the abandoned Cinderella. A piece that talks about children exploited by unscrupulous adults and denied their very childhood. A positive song that teaches about the strength of life and courage. A piece about a girl from a Brazilian favela. A song about solitude and the desire to succeed. This very rhythmic song is about a Creole girl who dreams of going to another country. A piece that speaks about positive dreams. Concert conclusion – A Homage to Vivaldi. BIS – the well-known song by Pink Floyd.